Starting Friday night, violators of recently enacted weekend parking restrictions along Fifth Avenue in the downtown Gaslamp Quarter will have their vehicles ticketed or towed. Curbside parking on the roadway between Broadway and Harbor Drive will be prohibited between 8 p.m. and 3 a.m. on Friday and Saturday nights. The area will instead become a 3-minute passenger loading zone. The two-year experiment is designed to unclog traffic and improve safety in a neighborhood full of restaurants, bars and nightclubs. 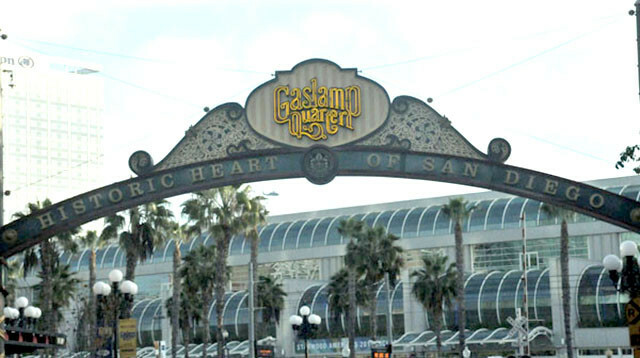 “Anyone who has been in the Gaslamp on a Saturday night knows that the current configuration of backed-up traffic and patrons being dropped off is untenable, so I applaud the community for working on this creative solution to improve access to San Diego’s premier entertainment district,” said Councilman Todd Gloria, who represents the area. The San Diego City Council approved the new rules in June, and they took effect Sept. 1. Violators during the first three weekends were issued warnings.